Kylie Kwong is one of the most loved celebrity chefs in Australia. 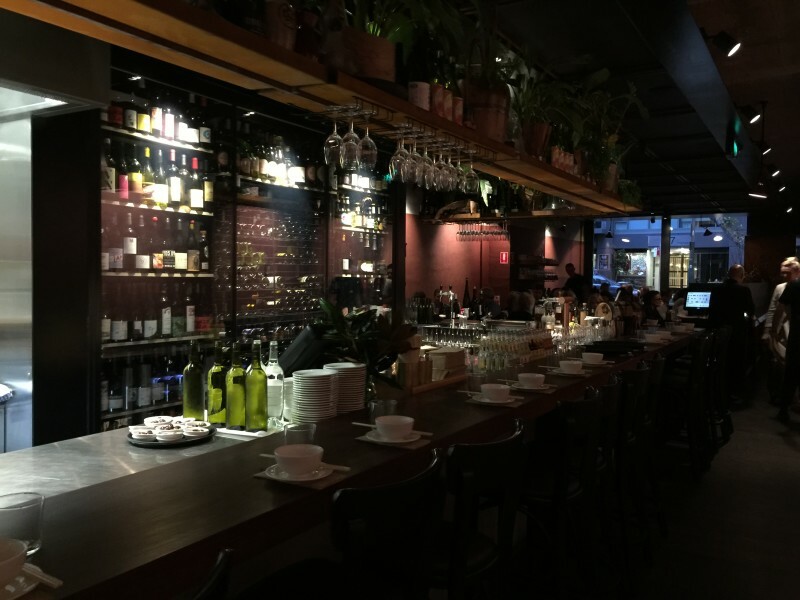 She recently moved her restaurant, Billy Kwong, from Surry Hills to this setting on Macleay street in Potts Point (Slowly growing to be The foodie street in Sydney). The décor is understated and contemporary. 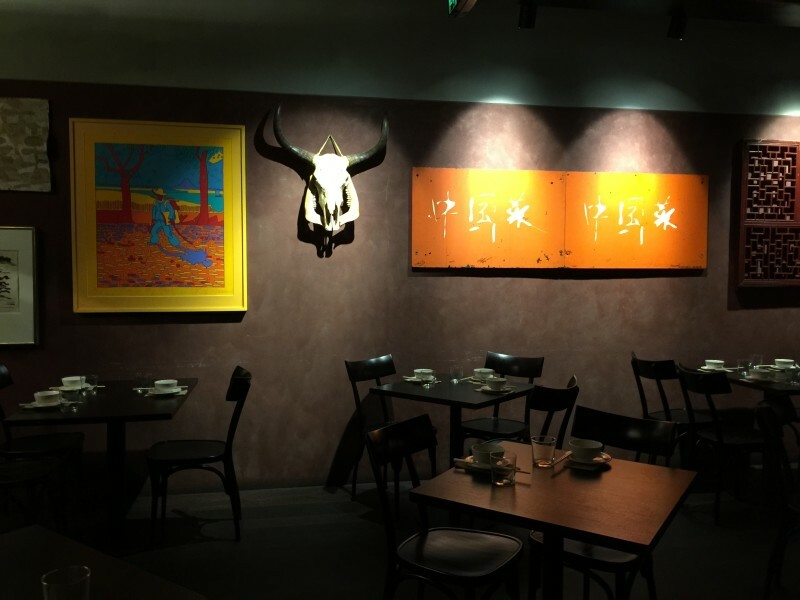 Billy Kwong serves Chinese food with a touch of native Australian cuisine. You’ll find steamed pork buns (absolutely recommended) paired with red-braised caramelised wallaby tail. They emphasise ethics, sourcing organic produce as well as native flora and fauna. The deserts were a bit disappointing. Booking possible, reservations recommended.